Hey everyone, Elite Tube here, but you can just call me Elite. I have been doing art for most of my life, and digital art for a few years now. however, it wasn't until recently that I started posting it online for people to see. 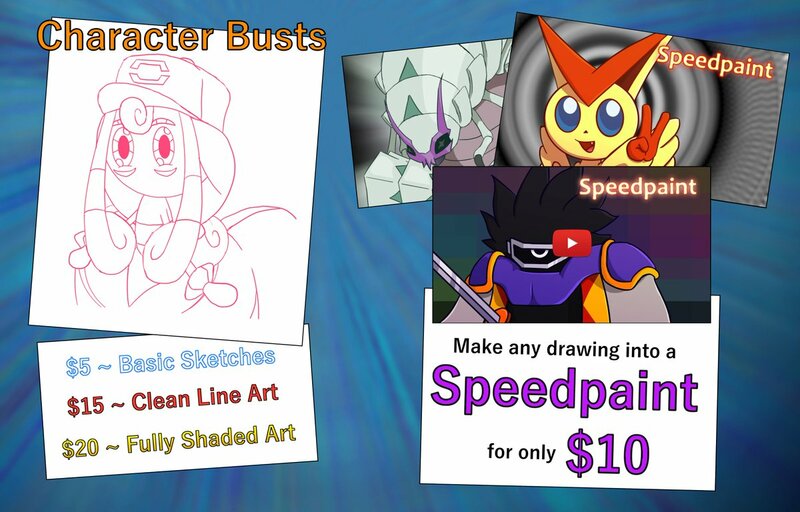 Since then I've started doing art commissions with average success. So, after some prodding from friends, I've opened up a Patreon for people to support me if they wanted to. I'm going to make this all completely optional for people to do, as I don't want to alienate anyone who Isn't a Patron. If you want to throw a dollar at me, it would be greatly appreciated, but if you don't, there's is nothing wrong with that. Just for people to see my art is enough to make me happy. I plan on posting some exclusive stuffs on here that won't be posted anywhere else, but it will only be small things, like unfinished sketches, alternate versions of drawings, etc. You will also get a shiny role in my Discord to show everyone that you support! I know it's not much, but I don't want to be one of those people who keeps all of my art behind closed doors. I want to make this feel like you are supporting me, not paying to see my art. That's the original point of this Patreon, and I plan to keep it this way. At this point, you all would have supported me enough to be able to finance a Full Screen Wacom drawing tablet. At the moment, I'm using the most basic tablet they have, which not only has no screen, but it about the size of a small iPad. This would be such a huge help, and would allow my art to be easier to make, which would mean more of it!